Growing up in the land of 10,000 lakes as water enthusiasts, our passion for watersports runs deep. NautiCurl was founded to spread our love of surfing and watersports worldwide. Our goal is to provide affordable and professional products with superior construction and performance with sleek stylish designs. NautiCurl is committed to becoming a premier brand in the wake surfing industry by evolving with the sport and continually pushing the limits on our product offering and innovative designs. 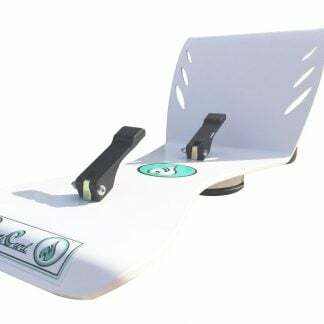 We've put our passion of the water into the design, quality and functionality of our Wake shaper products.